Here at Villa Romana we value our customers, and love to see the amount of faces visiting our restaurant growing all the time. 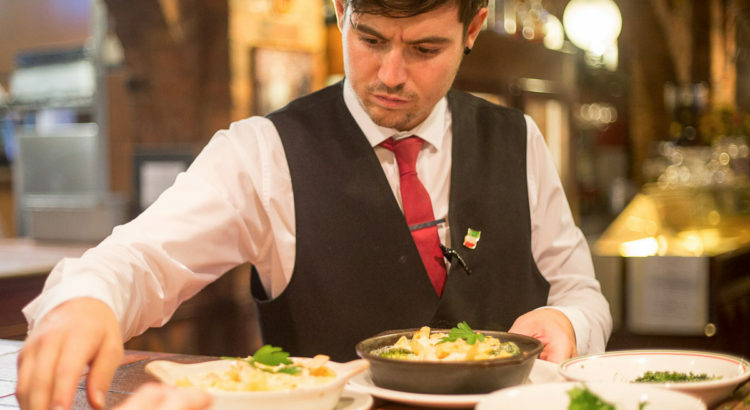 We’re convinced that we’re the best Italian restaurant in Liverpool, and are happy to keep convincing people to come and visit us and find out for themselves how great we are! Why should you come to Villa Romana? 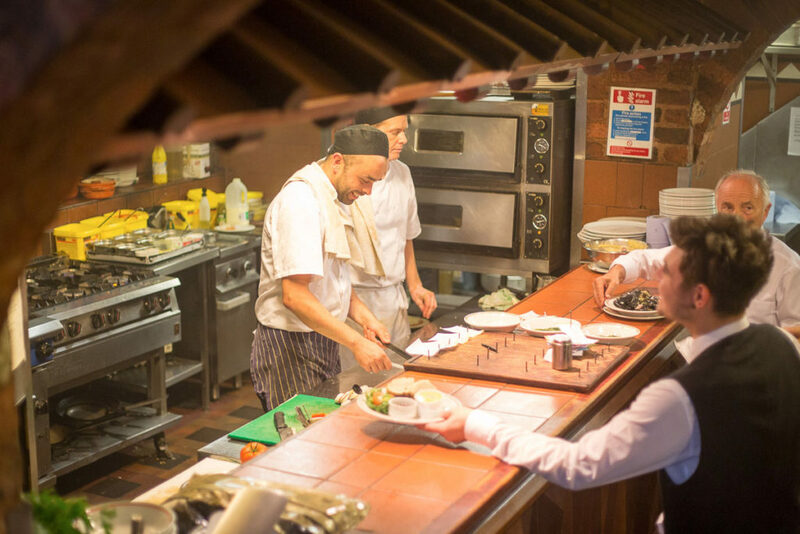 If you love authentic Italian food as much as we do, then you’ll be pleasantly surprised when you visit our restaurant and try any one of our incredible dishes prepared carefully by hand by our kitchen staff. We believe that keeping a business in the family is so important, as you’ll always find that the heart and soul of the restaurant comes from those who run it. Because we care so deeply about where we go, we keep our restaurant family run, and it’s worked well so far! As we’ve said, family is so important in Italian communities, so you won’t be surprised to find that families young and old are more than welcome in our restaurant at any time of the day, so don’t worry about finding any of your family members rejected at the door. 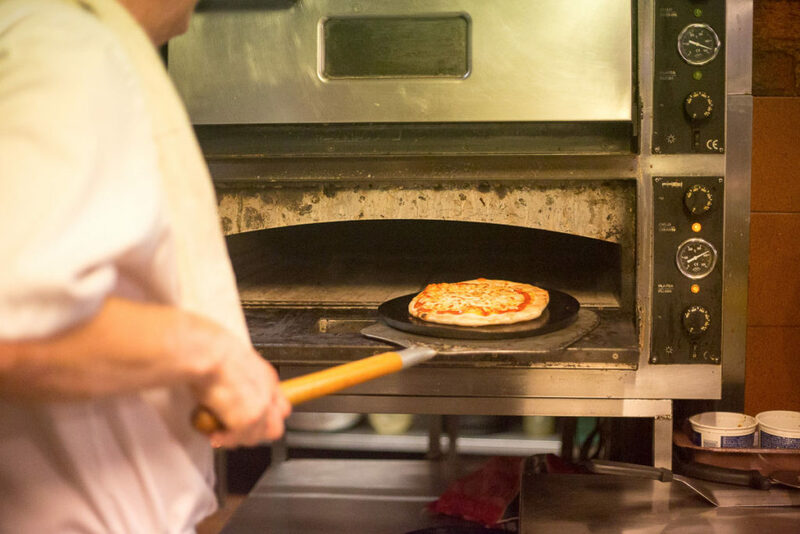 We know that to be one of the best Italian restaurants in Liverpool you have to be able to appeal to all people – which means that creating the opportunity for your meals to be affordable for everyone opens the doors to a whole range of people looking for great Italian food! There is nothing better than finding the perfect place to meet a potential client or co-worker, and with our quiet and relaxed atmosphere we’re the perfect place to arrange any business meetings that you might need to arrange, and can be great when you’re trying to impress. Creating an inclusive menu is important to us because we want to make sure that anyone who visits us will be able to find something delicious to eat whenever they come to our restaurant. With that in mind, we always make sure that we have plenty of vegetarian options on our menu that our chefs are happy to create for you. With all of these reasons and more, we’re sure that you’ll agree we’re one of the best Italian restaurants in Liverpool. If you’d like to see for yourself, then come and see us 6 days a week at 6-8 Wood Street, Liverpool after 12pm Tuesday-Saturday and after 2pm on Sundays! We’re always ready to impress.